The co-op on the 2nd floor of University Square also covers more diverse topics, such as science fiction and poetry. And it brings in speakers, so the bookstore has become a gathering place for the community. The storefront’s last day will be Oct. 20, but they plan to continue as a “pop-up” in different locations around the island. They also plan to expand their online presence....at revolutionbookshonolulu.org. 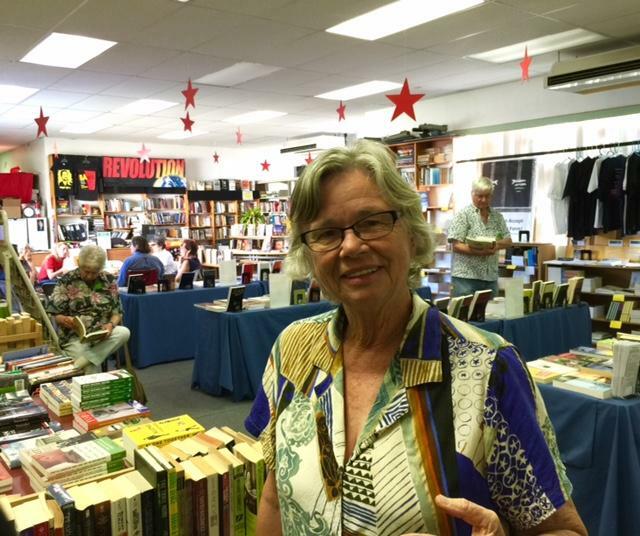 Honolulu’s oldest bookstore is settling into a new home. 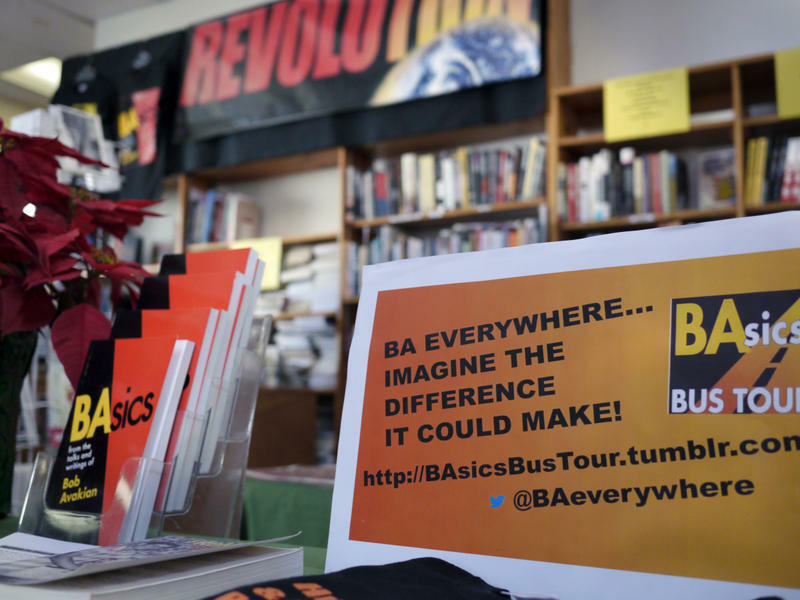 For almost 40 years- Revolution Books has carried literature for UH Students as well as in political science, women’s studies, and workers’ rights. The little store has served as a community center as well – hosting discussions, poetry readings, and small concerts.